Ahmed Elhaj is a Mechanical Engineer with diverse background that includes Infrastructure,Utilities (EPC) supervision and project development & execution . During his journey in different sectors, Ahmed has gained different skills that increased both his technical and managerial abilities. 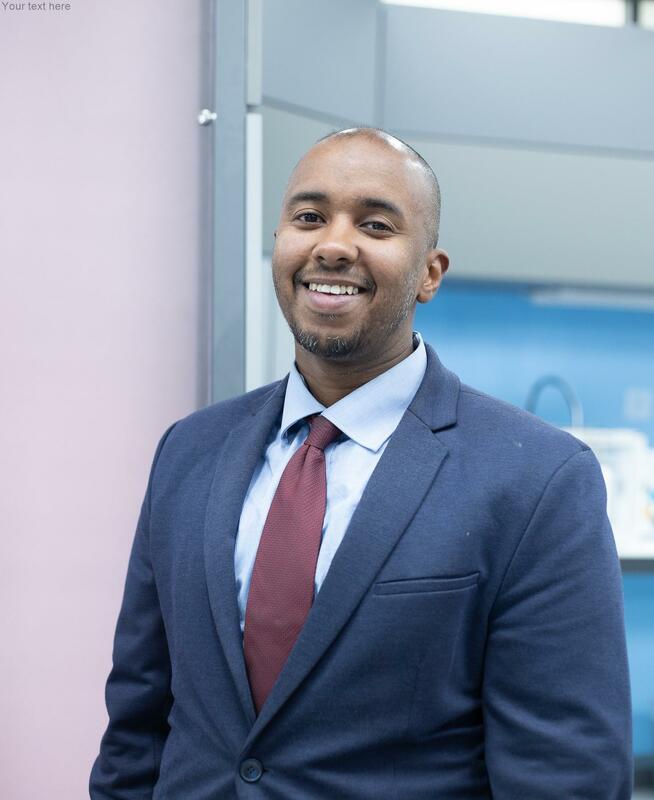 In addition to his technical skills, Ahmed is a qualified "experienced" Six Sigma Master Black Belt , and IRCA Lead Auditor QMS ISO 9001 , ISO 14001 & ISO 18001.Experienced in Auditing,5S-Lean, Six Sigma, HACCP, Statistical Analysis and Kaizen. Copyright © 2019 Ahmed Elhaj. All Rights Reserved.